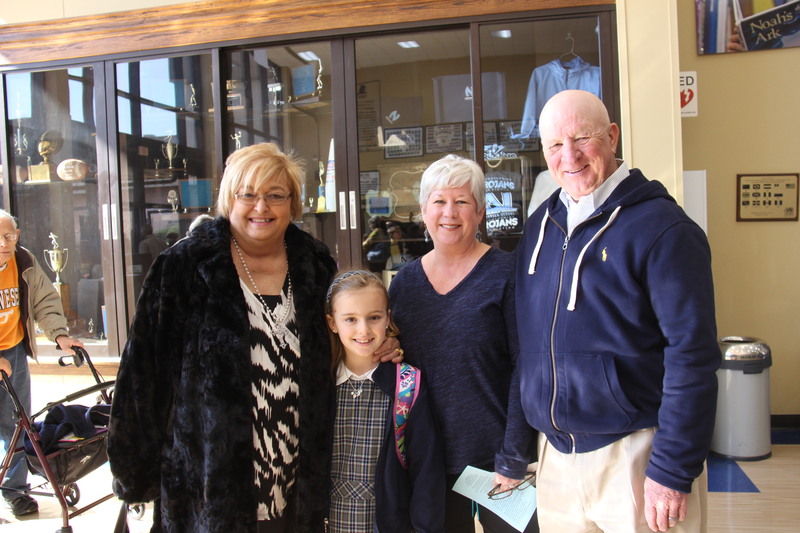 We LOVE our grandparents at Northpoint Christian School! While students graduate and their parents become former parents, grandparents are ALWAYS grandparents to us! To show our appreciation, we have established a unique program, just for grandparents. 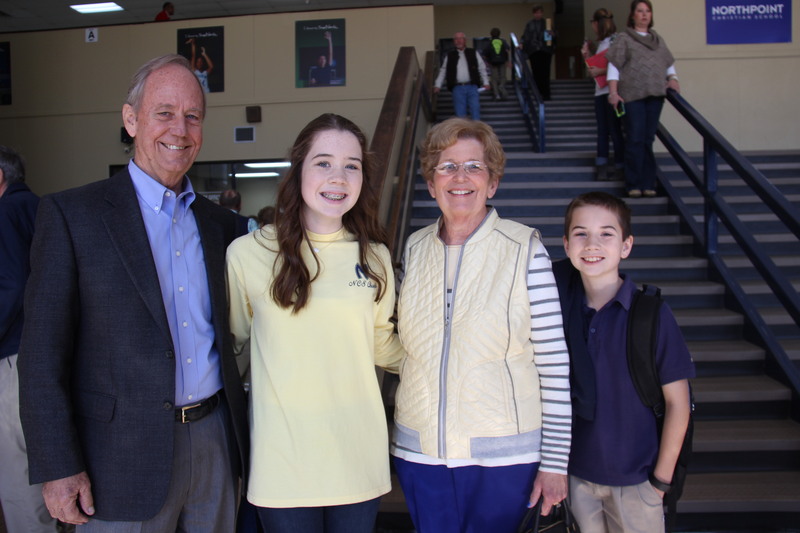 The Grandparents Club of Northpoint Christian School is an annual program through which we provide special discounts for grandparents to attend the many athletic events, dramas, and musicals during the school year. In addition, we provide to members of the Grandparents Club our newsletter called the Trojan Spirit. Finally, we have exclusive activities for member grandparents. At a suggested amount of $30, you easily can save this amount of money and more by attending events at Northpoint Christian School. Best of all, your donation to join the Grandparents Club will be used to benefit your grandchild, the students, faculty, and our school programs. 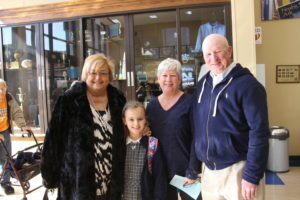 See the Special Invitation to join the Grandparents Club. You can either complete the tear off form for the special invitation and mail it to the Development Office or you can contact Lynn Fox at LFox@ncstrojans.com or 662.349.5123.